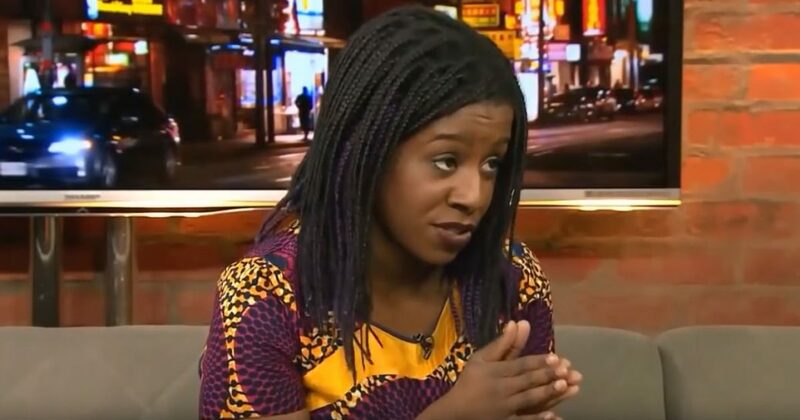 In a shocking story from the Toronto Sun we learn about a short commentary written by Black Lives Matter Toronto co-founder Yusra Khogali back in 2015 on Facebook. The story is important because it unmasks the disgusting, racist roots of the Black Lives Matter movement. Her commentary is proof that BlackLivesMatter is nothing more than the KKK with dark skin. Whiteness is not humxness. In fact, white skin is sub-humxn. Before that she could be found tweeting prayers for strength because she was worried that she might cuss or kill “men and white folks” who were demonstrating against BlackLivesMatter. How much more disturbing evidence do we need before liberals realize just how ugly the Black Lives Matter movement really is?